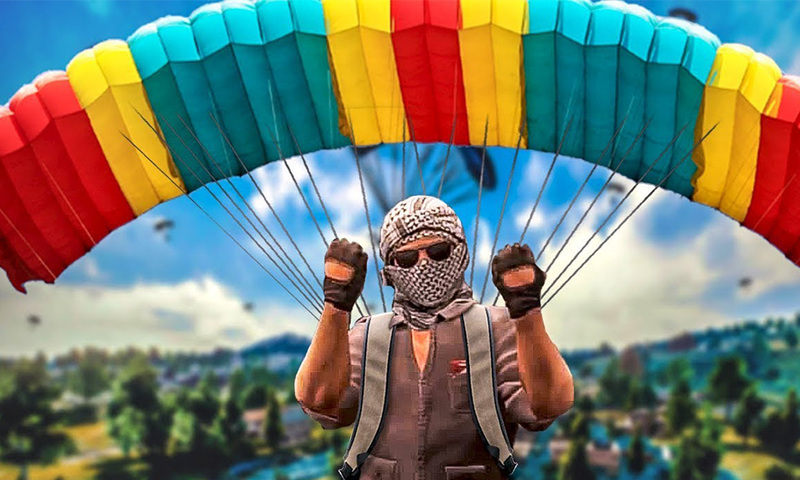 According to rumours being floated on Twitter, it is possible that the widely popular format of Battle Royale may soon make its way to the popular FPS game. It is possible that a survival mode could be added in the next operation, which is long overdue since the last Operation, Hydra, was over last year itself. Many games are jumping on the bandwagon of the success of Battle Royale, with Call of Duty Black Ops 4 being the latest game to feature it. It is very unclear at this stage what the game mode could really be because according to @Nors3, he “doubts Source can handle a proper +30 BR mode,” although other users argue that it can handle upwards of 60 people easily. This is not the first time that a survival or BR mode has ever been mentioned with regards to CSGO, however, as the rumours have been flying around ever since ConVars with “survival” prefix in the name was added to the game files in the May 31, 2016 update, while in an October update, the map named Island was added to the game files with a survival prefix. While all these could mean nothing as has been in the past 2 years and Valve could either dismiss this idea or go in a completely different direction, nonetheless it is fun to speculate and discuss the direction which Valve chooses to take.